We’re on the road a lot during the holiday season. While the ride is more entertaining because of all the decorations, it can also be a lot more dangerous. During the holiday season here are the hazards you are likely to run into on the road and how to handle them. Everyone remembers the 140+-car pile up on I-10 that made headline news last Thanksgiving Day. 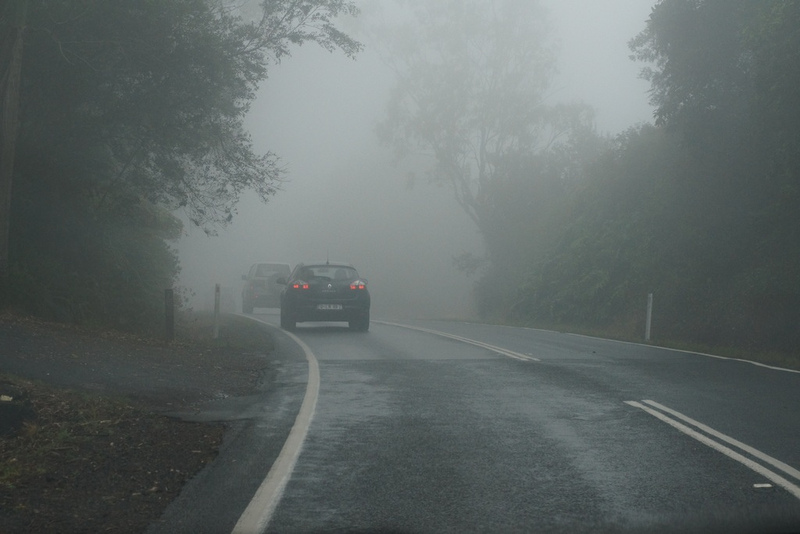 Having driven through it ourselves we can tell you that Texas fog can be a serious safety hazard that renders drivers virtually blind to the road around them. Such was the case on Thanksgiving last year. Visibility was so reduced that at first the DPS didn’t realize how many cars were in the pileup. If you get caught in a similar situation pull over to the side of the road as soon as it’s safe to do so and wait it out. When fog is dense there’s no way to safely drive until it clears. Animals of all sorts are in abundance during the fall. Case in point – you are three times more likely to hit a deer in Texas during November than any other month, and the state leads the nation in deer collision deaths. Even domesticated animals can roam out in the road, especially pets that get lost while traveling for the holidays with their human companions. Be diligent about keeping an eye open for animals along the roadside, particularly at night when they venture closer. If you do hit an animal, first call the police and animal control. If there’s any chance that the animal is alive you should stay in your vehicle until help arrives. According to AAA millions of people hit the road for the Thanksgiving holiday, traveling 50 or more miles to their vacation destinations. 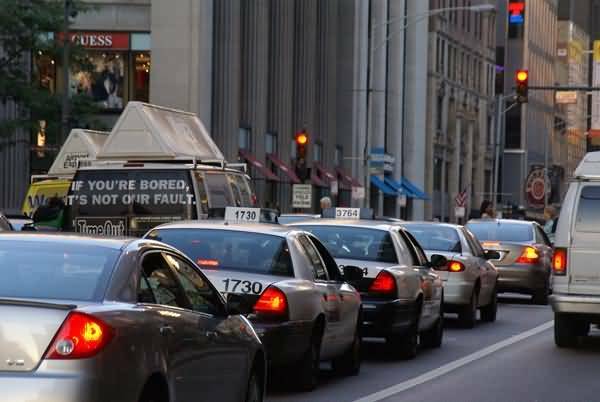 It’s the busiest travel time in the entire year, and driving is the preferred method of travel because it’s less expensive than flying for most families. The trend of driving rather than flying has been on the rise since the economic downturn put a damper on things five years ago. With more people on the road defensive driving is a must. Another way you can make things safer is to get your directions squared away before you head out. Distractions like looking up the route on your phone greatly increase the chance of an accident. You can also choose to drive on days when the traffic will be lighter. The Wednesday before Thanksgiving is the busiest of the holiday with 45% of people departing. The second busiest day is the Sunday after when 36% of travelers head home. Festivities are a part of the holiday season, but unfortunately some people overdo it then get behind the wheel. When it comes to the days with the most DUI arrests on record, holidays are up there at the top – New Years, Christmas and Thanksgiving all take top spots. You can’t control all drivers, but you can control yourself and the people you’re celebrating with. Make sure you have a designated driver, and never let friends and family drive away if they’ve had too much to drink. Organizations like SoberRide offer transportation for people who are too impaired to drive, and a cab ride is always a phone call away.